Who is your favourite baddie? Who is the naughtiest of them all? 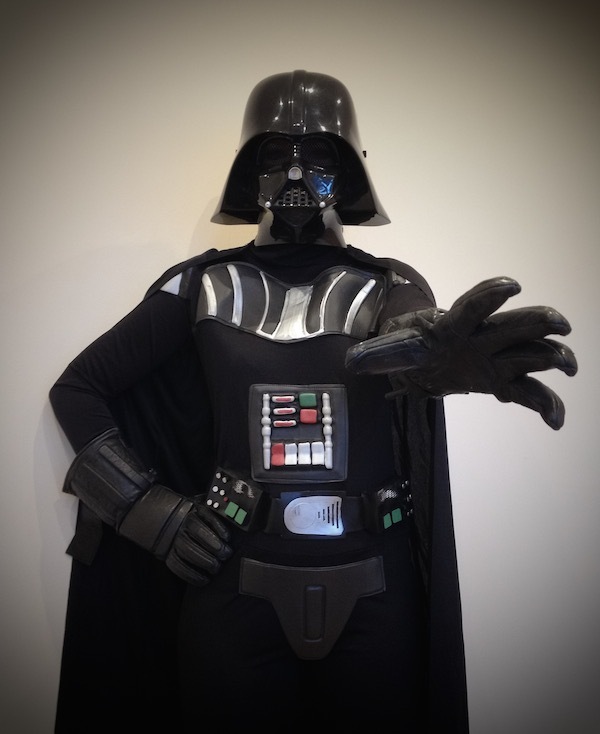 Everyone loves a good villain and so do we, so why not invite your favourite villain to host your very own ‘Heroes and Villains’ party and invite your guests to dress up as their favourite heroes or villains too. Themed music, party games, pass the parcel, dancing, treasure hunts, prizes, gold medals and much more are included in this party but will your guests prefer to be good for the day, or to join the dark side? Mwah ha ha ha. Q-Which Star Wars character works at a restaurant?